Wright Tire & Auto, LLC is dedicated to bringing fast and reliable solutions to all of your auto maintenance and towing needs. Because we deliver prompt services without compromising safety and excellence, we have earned a stellar reputation in the industry. 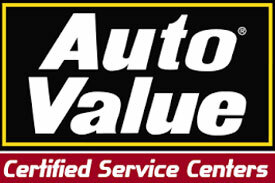 We offer complete auto repair services, which includes routine maintenance. Aside from that, we can also tow vehicles of all sizes, from cars to semitrucks. As a company, we uphold fairness and honesty. This is why you can trust us to provide you with up-front repair information and pricing each time you turn to us. We are also extremely loyal to our clients. Even after we’ve completed our job, we go the extra mile to maintain the relationships we’ve created with our clients throughout the lifetime of their vehicles. We offer 24-hour towing and recovery services. In case your car breaks down and has to be brought to a service station, reach out to us. Our friendly team will be happy to help you. 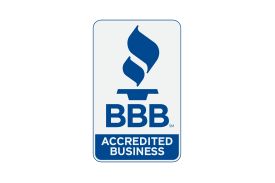 If you’re looking for a professional team to repair your vehicle, we are also the right company to turn to. We greatly encourage making an appointment in advance, but walk-ins are also welcome. 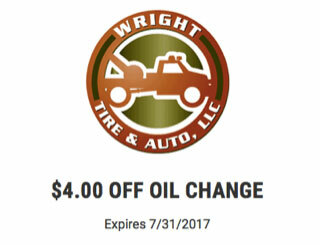 Free tire rotation with an oil change.